By TheMotorcycleShopSA|2017-09-22T08:46:42+00:00June 27th, 2017|Apparel & Accessories, Events, New Motorcycles, New Royal Enfield|Comments Off on Test Drive an Enfield get a FREE shirt! 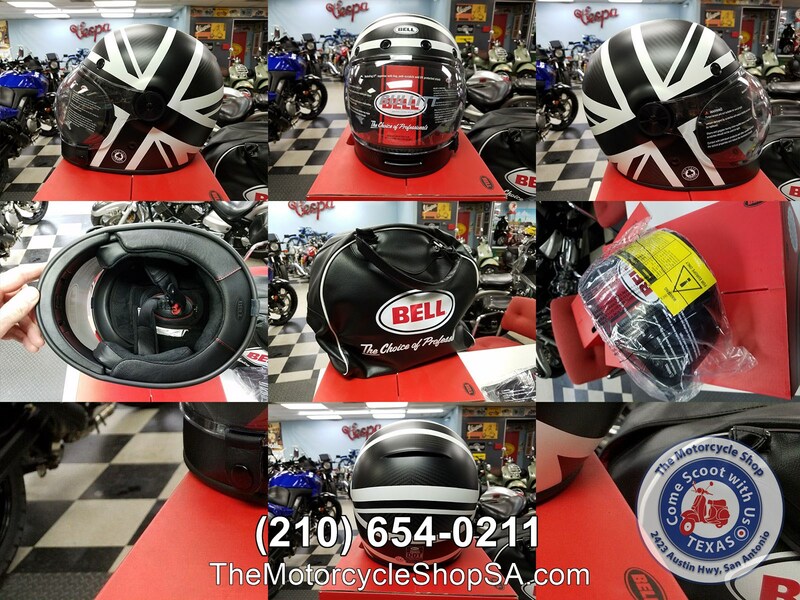 By TheMotorcycleShopSA|2018-06-27T06:07:16+00:00December 7th, 2016|Apparel & Accessories|Comments Off on Christmas Bell Helmet Sale! By TheMotorcycleShopSA|2017-09-22T08:49:47+00:00December 8th, 2015|Apparel & Accessories|Comments Off on Christmas Stocking Stuffer Ideas!